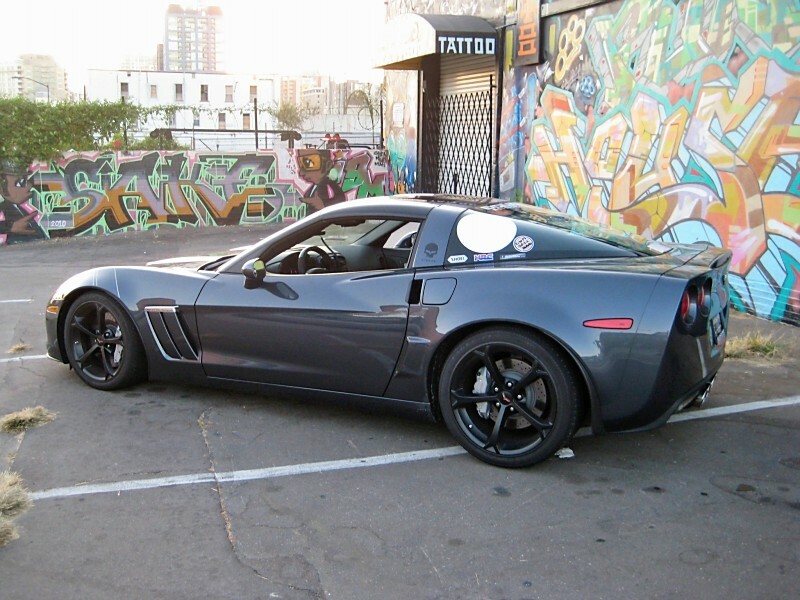 2010 Corvette Grand Sport Stage 1 Performance Package & Coil Over Suspension. 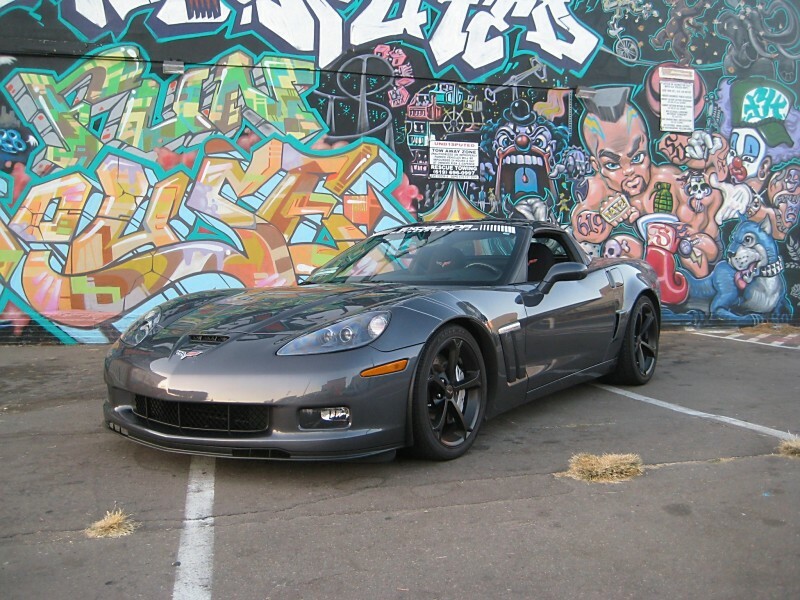 This Grand Sport Corvette came to us with handling and performance in mind. It was lowered using a Penske coil over system, which we valved very aggressively for street & track use. To improve the performance of the LS3 engine our stage 1 performance package was installed. Our Gran Sport Corvette stage 1 package consists of; K&N cold intake, ported throttle body, spark plugs & wires, MagnaFlow exhaust, new billet valve covers, low temp thermostat and custom dyno tune. This car puts out 430hp & 430 ft-lbs at the rear wheels and it needs to stop as effectively as it launches. We installed our stage 1 brake upgrade which includes Hawk pads, stainless steel brake lines and Motul fluid.